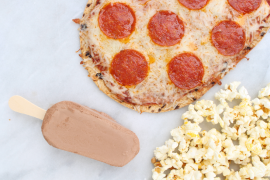 The Weight Watchers PointsPlus Program has changed a few times over the years and I feel they have finally perfected it. The PointsPlus program is one that I have followed for many years as it has worked for me but may not for others. 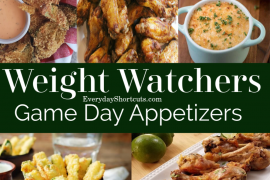 When starting a Weight Watchers program be sure to stick with just one and not combine the programs as each program is different. Th new PointsPlus program has a higher daily PointsPlus target, higher weekly PointsPlus allowance and 0 PointsPlus values in fruits and vegetables. Although everyone gets a weekly PointsPlus allowance of 49 points the daily amount will differ from each person. You can check your daily allowance using this free calculator. Before the Weight Watchers formula was calorie based with a penalty for fat and reward for dietary fiber. But now it keeps track of the protein, carbohydrates, fat and fiber content of each food item to determine the points. It is not a good idea to guess at how many points are in food. 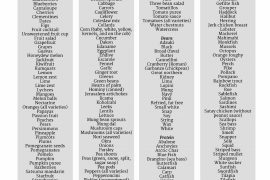 A way to track it is through a Weight Watchers calculator or by using this free PointsPlus Food Calculator. 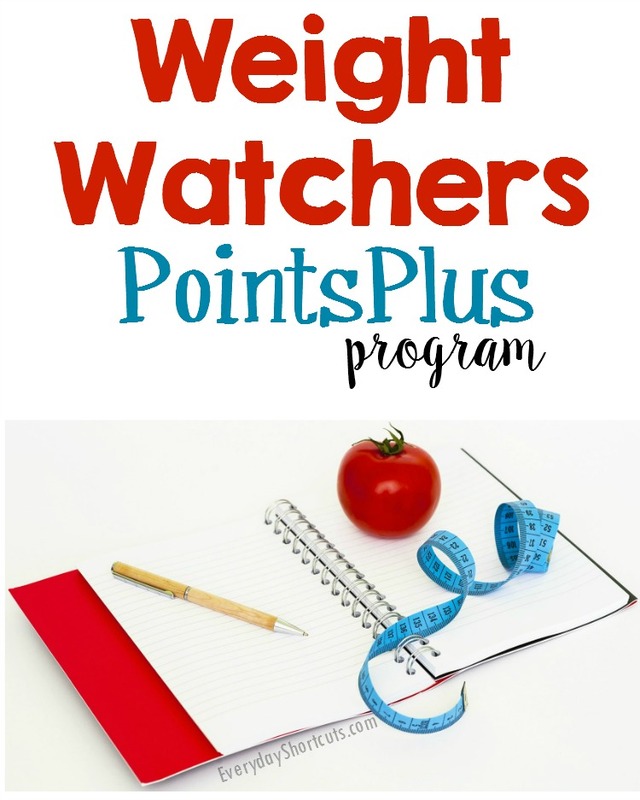 The Weight Watchers PointsPlus Program takes into account the nutritional value of food rather than calories. For example, a small apple used to be 1 point under the original points system and now it is 0 points on the new system. Even though fruits and veggies are free points be sure to not over eat them and incorporate a variety of food in your diet such as protein, carbs and fats. YES. Using the PointsPlus system works as long as you stayed within your allowable points and follow the program to a “T”. If you need to have a cheat day you an use your 49 weekly allowance points but do not go over that amount. Some people choose to do the program on their own which you can do without joining the program or you can choose to the support through the online program or weekly meetings. Don’t get discouraged if the weight does not come off right away. Sometimes it takes time and if you stick with the program you will see results even if it is just a few pounds.